Billiard Empire < Sports Stores in Cairns < Cairns Local - Cairns Local Business Directory for Cairns, Bungalow, Palm Cove, Smithfield, Yorkeys Knob, Manunda, Portsmith, Stratford, Clifton Beach, Kewarra Beach and surrounds. 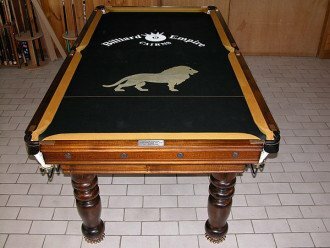 Get the game into your home or office with Billiard Empire! 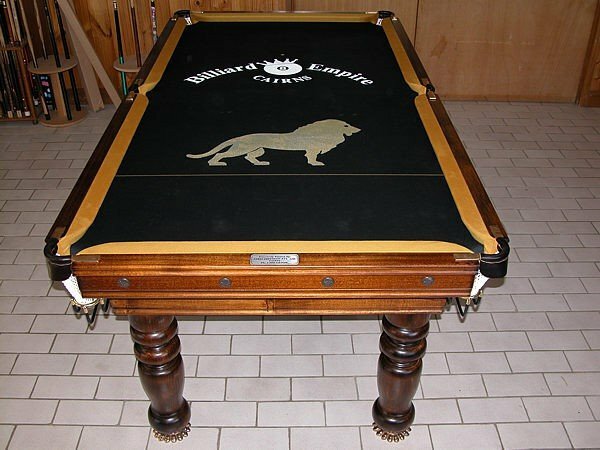 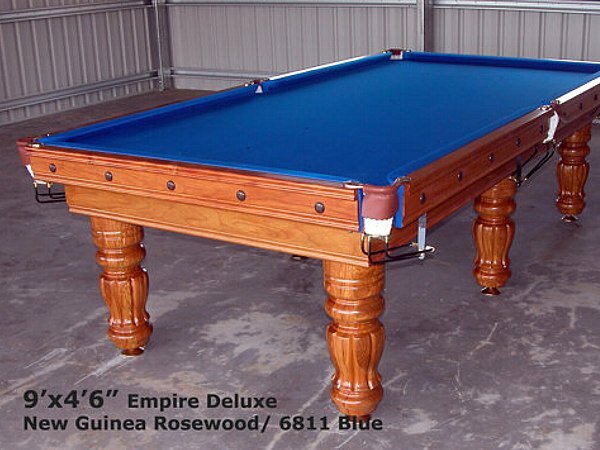 Established in 1984, Billiard Empire is FNQ’s largest table designer and manufacturer, with our products now being purchased by interstate and international players. 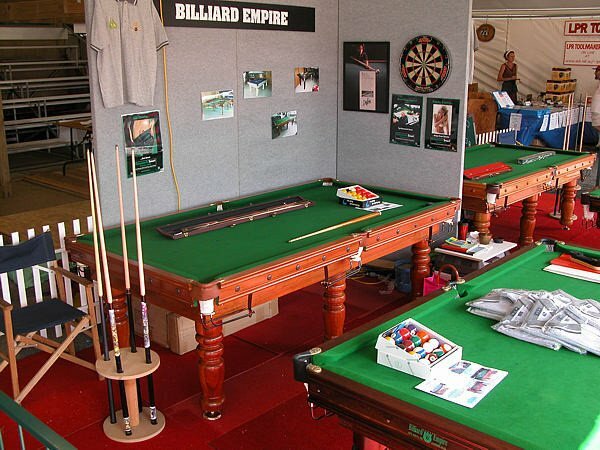 This family owned and operated business now spans two generations…you will find Billiard Empire tables at homes, offices, pubs and clubs across Australia! 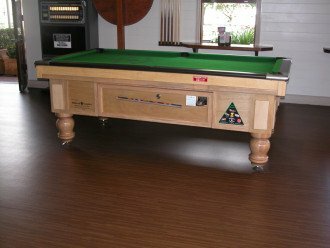 Our experienced and friendly team can make your table to match your decor, fit any size room and can also supply all table accessories so you can start playing as soon as your table is delivered. We invite you to visit our showroom to have a look at our range of tables and accessories or simply give us a call to learn more!